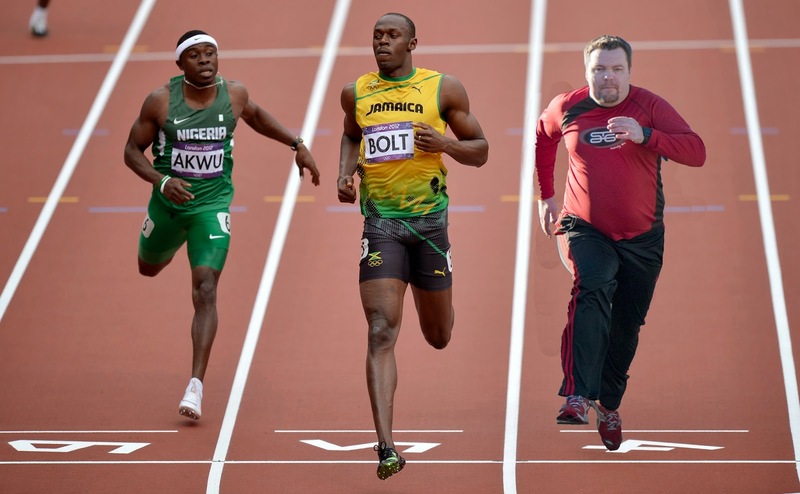 James Duckett: 2015 A to Z Challenge: U for Usain Bolt, etc. Letter U is for the very, very fast Usain Bolt. 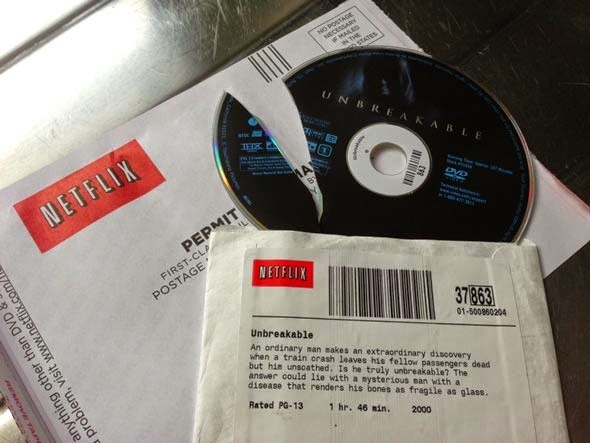 The letter U is for the movie, Unbreakable. 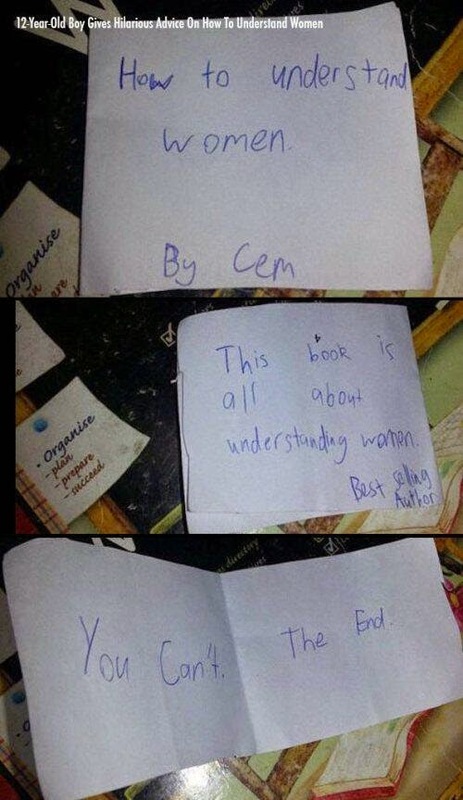 The letter U is for this incredibly accurate book about Understanding women. 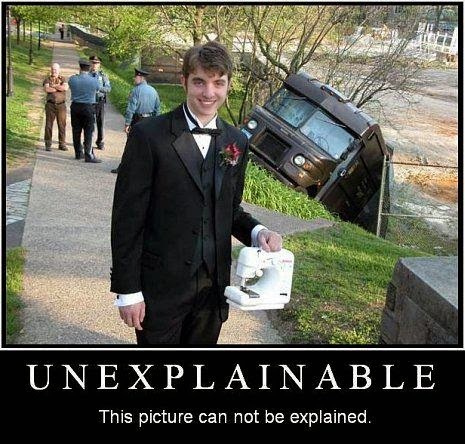 The letter U is for this Unexplainable picture.